Made with the most natural ingredients you can get our hands on. 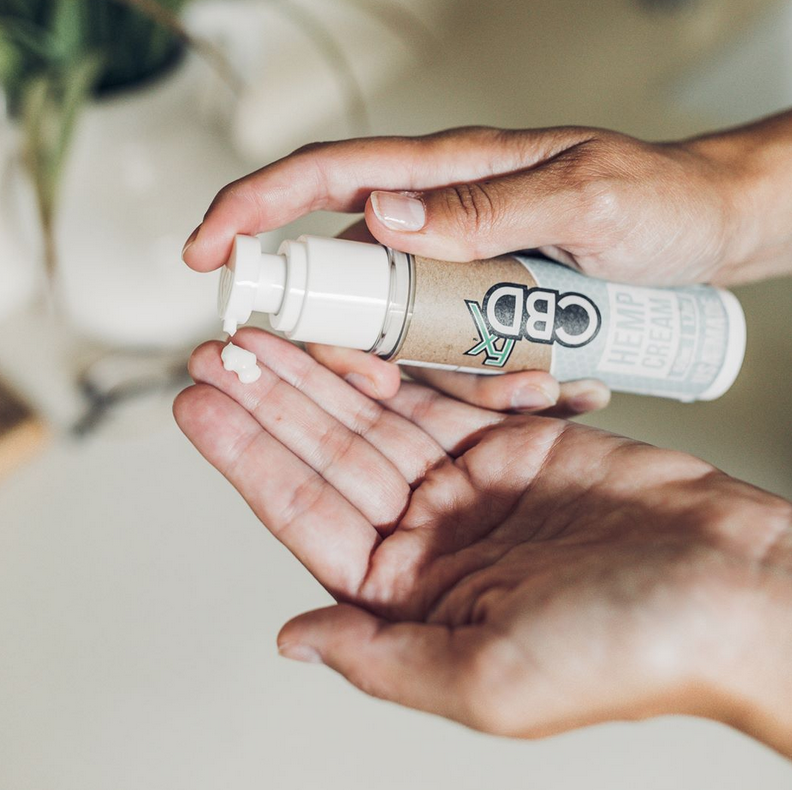 Made with organically grown CO2 extracted CBD, White Willow Bark, caffeine and menthol, our CBD cream combines the most potent natural extracts available. Rich yet lightweight cream absorbs into the skin quickly. Formulated and made in America. Refreshing scent from the natural menthol extract. Caffeine stimulates blood flow to the area, allowing healing to take place more quickly. White willow bark is known for its anti-inflammatory properties. Ingredients: CBD, caffeine infused, white willow bark infused, menthol.